Stefano Belfiore was kind enough to send this along. Lecce's streets will be taken over by 40 local wineries on August 10th, 2011, from 7pm to 2am. This type of event is one of the best ways to taste wine in Puglia because all of the wineries come together. Instead of setting up appointments and renting a car, you just pay 10 euros and stroll the beautiful baroque streets, imagining the great 16th and 17th centuries, when King Charles V and Bishop Aloysius Pappacoda provided funds and roused the minds of great local architects, such as Giusseppe Zimbalo and Cesare Penna. Since August is a very busy time in Lecce, I have a couple tips for getting the best out of your experience. 1) Show up exactly when the event begins and purchase your wine glass before the lines become insufferable. 2) Steer clear of the pizza in front of Santa Croce: it becomes a sea of people. Visit the wineries on the smaller streets, where the lines are almost non-existent. Below is a photo of a worker cutting Lecce stone, aka pietra leccese. That's one big saw blade! 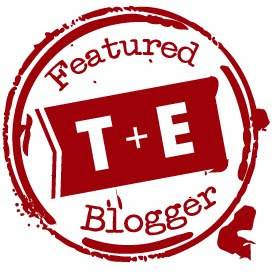 Have fun and feel free to share your experiences here on By The Tun. I know I just posted, but NPR's latest report on obesity in Italy and the disappearance of the Mediterranean diet has fully creeped me out. I wake up to NPR every day, and the first words I heard today were "We'll tell you why Italians are abandoning the Mediterranean Diet." I just wrote an article on the Mediterranean Diet and I was initially worried that a new scientific study found the diet unhealthy and that I'd have to retract the article ("The times, they are ah changin'" and fast: I wrote an overview on Northern Ireland two months ago, stating that the violence that once ravaged the area had been over for nearly a decade; then Belfast turned into a riot zone two weeks later.). Anyway, NPR's report wasn't about a new scientific study but about the fact that Italy has the largest obesity rate in Europe. What happened to all those good vegetables, fruit, olive oil, and fish? They got expensive. Now people eat meat because it's less expensive than tomatoes. There's something wrong. Very wrong. But this news doesn't reflect every region in Italy. As I wrote in my article, soon to be published, fruits and vegetables, fish and olive oil, are still major components of the daily diet of Pugliese. Puglia has remained uninfluenced by the agendas that Europe, and America, have been pushing. But how long will the region hold out? For that matter, how long will we hold out? We who pay dearly for our artichokes, red peppers, and olive oil? Reduce. Reuse. Recycle. Like my mother always told me. 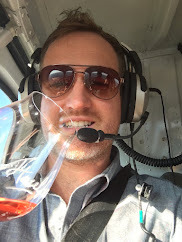 After tasting so many Puglia wines, I thought I'd put a collection of reviews together. In this month's Puglia Wine Review I review two Primitivo wines and a Chardonnay. The Primitivo wines were blind tasted along with a few American-made Zinfandels. It was a fun experiment, and it was east to distinguish between the two. 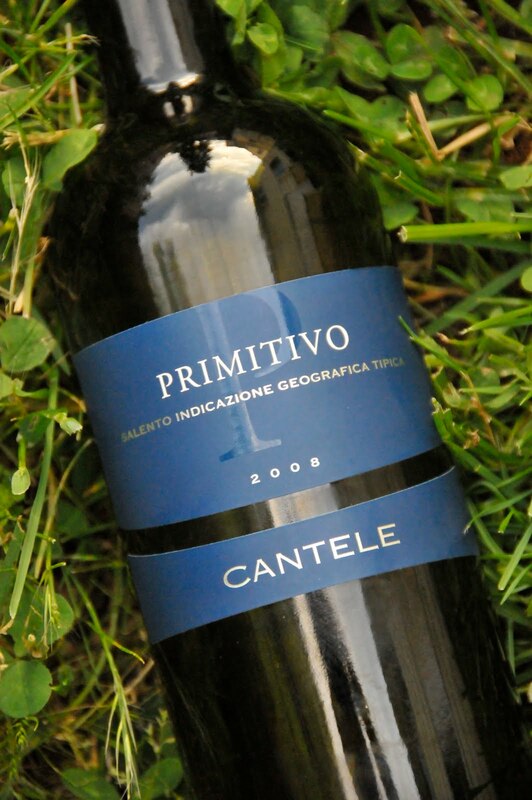 In general, the Primitivo wines tasted more concentrated and rich with dark fruit, whereas the Zinfandels were lighter and had more spice. As always, I found the following wines in local wine shops in Portland, Oregon. This wine was the favorite of the blind tasting. It has a huge nose of cooked blackberry and it smells just the tiniest bit hot. For such a big nose, I expected this wine to be big. Instead, it was light in flavor profile (not aggressive) and balanced. It is a little hot, but this heat balances very well with the tannins and the acidity. Medium bodied. NOTE: The winery that makes this wine uses grapes grown in Puglia, but it makes the wine just outside Verona. This wine had the most interesting nose of the tasting, with medium dark fruit, caramel, vanilla, nutmeg, and coriander. 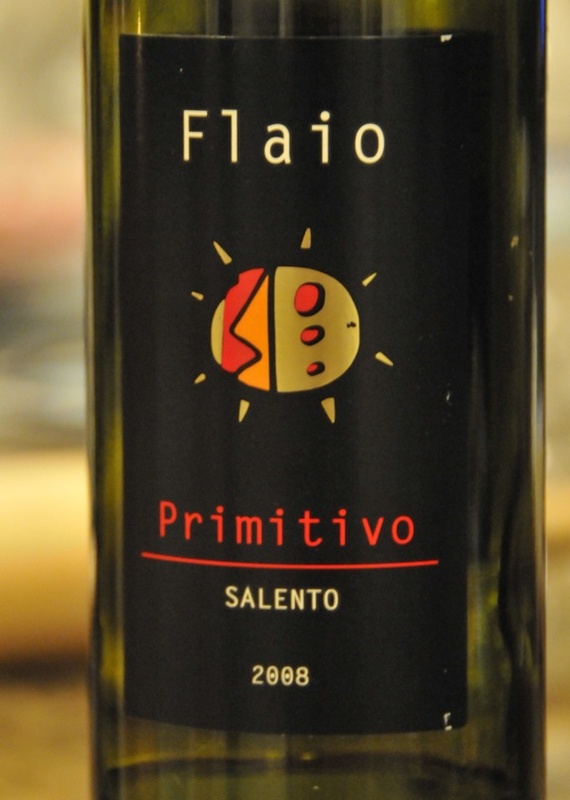 With all these aromas, you'd expect it to be big, but the nose was less concentrated than the Flaio. In the mouth, the flavors of the wine let me down. Mouth is full bodied, tannins across the gums, with a little dried fruit and leather. The wine tasted hot, and the heat cut through the finish, obscuring flavors. I just want to say two things before the review. 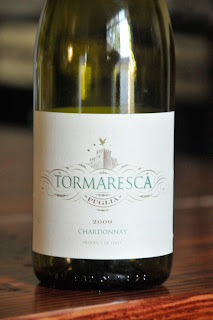 One, Tormaresca makes many wines that I like. Two, it gives me no pleasure in disliking a wine. The wine has almost no nose at all, but there's some melon. The mouth is off putting to my taste buds. Tastes of wet dog, really, and it is not very clean, especially on the finish. For the price, there are better chardonnays.